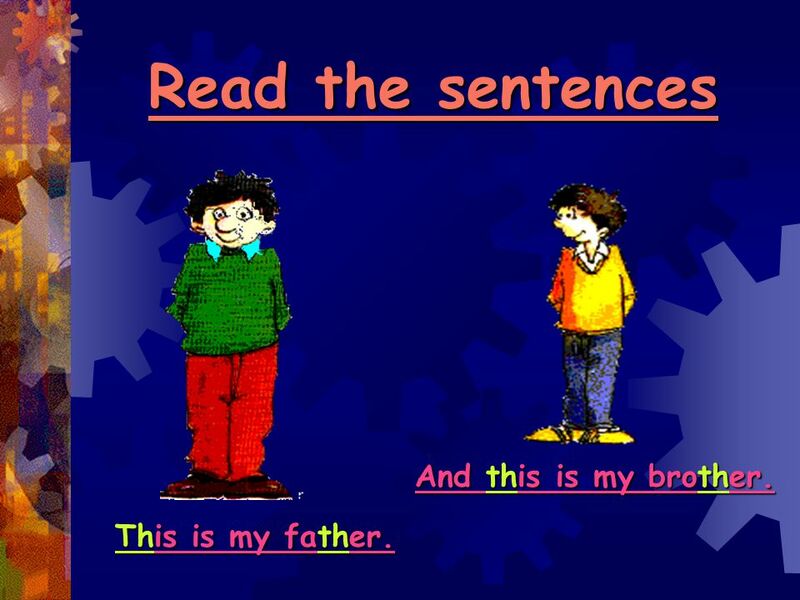 4 Read the sentences And this is my brother. This is my father. 5 There is… There are… 1) There is a Teddy Bear in the box. В коробке находится медвежонок. 2) There are Teddy Bears in the box. В коробке находятся медвежата. 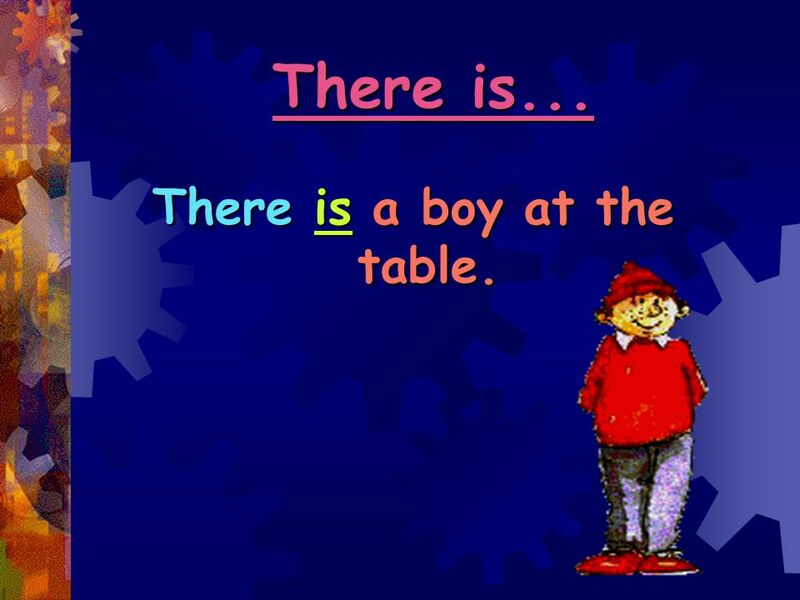 7 There is a boy at the table. 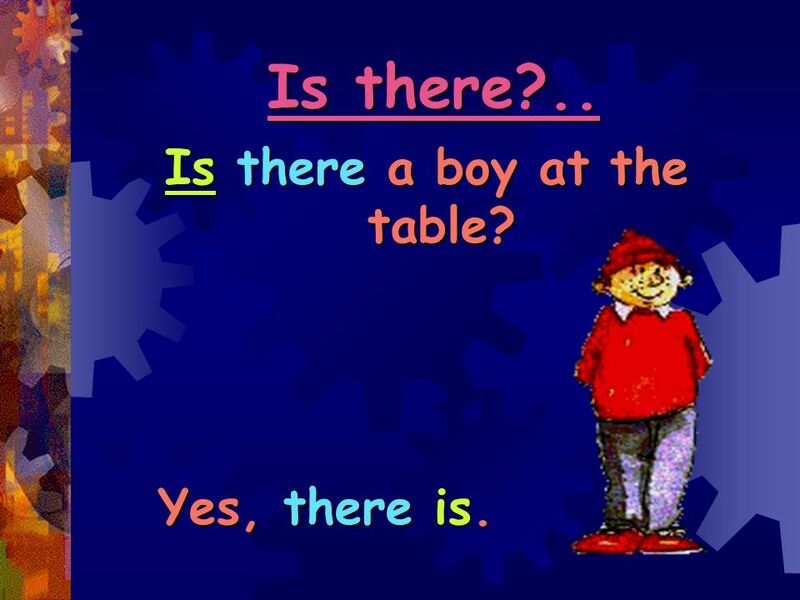 8 Is there a boy at the table? 9 Is there?.. 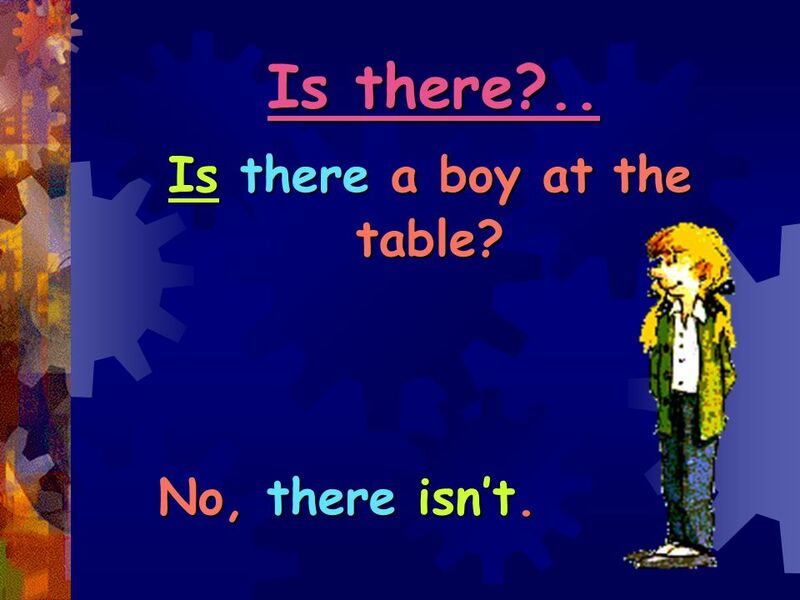 Is there a boy at the table? No, there isn’t. 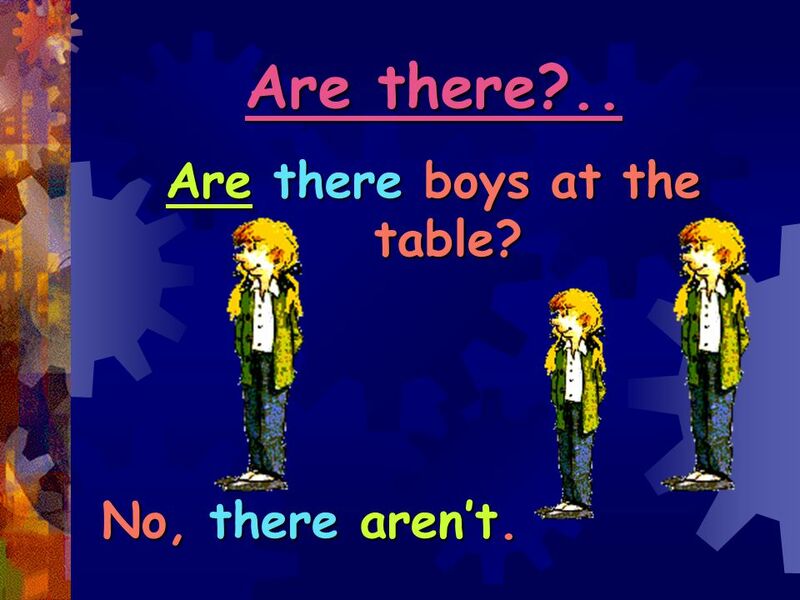 10 There are boys at the table. 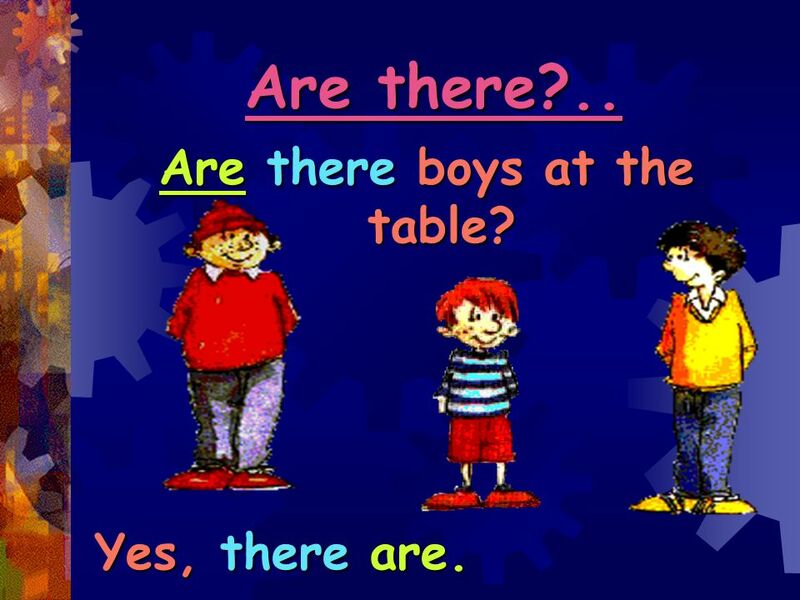 11 Are there boys at the table? 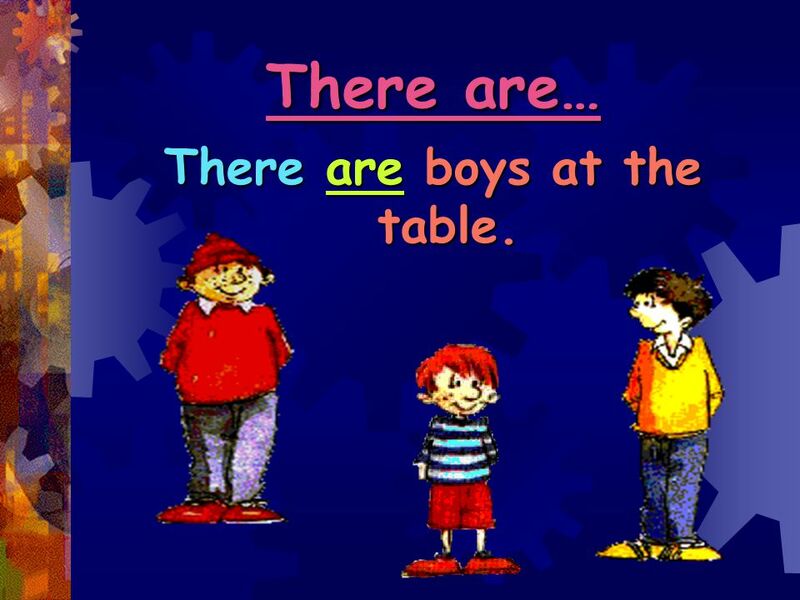 12 Are there boys at the table? There is a doll on the table. There are three pictures on the wall. There is a pupil at the blackboard. There are books in the bag. 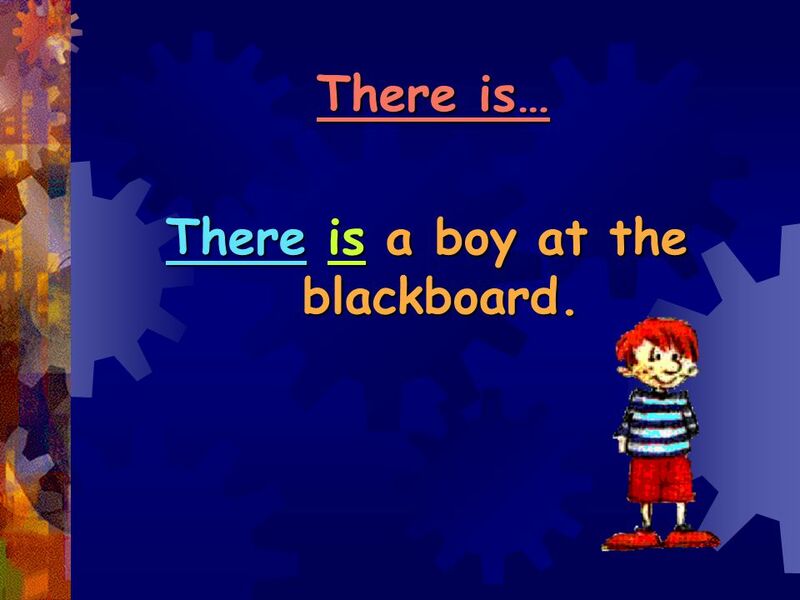 15 There is a boy at the blackboard. 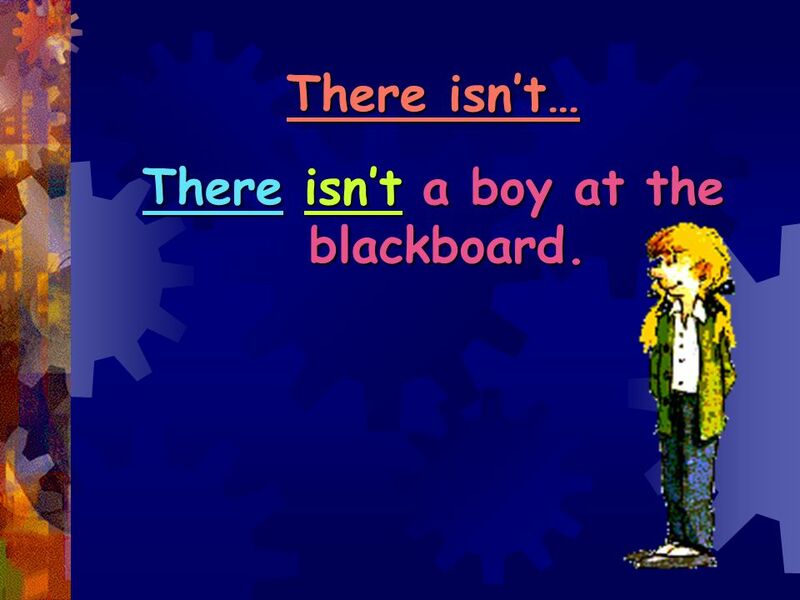 16 There isn’t a boy at the blackboard. 17 There are boys at the blackboard. 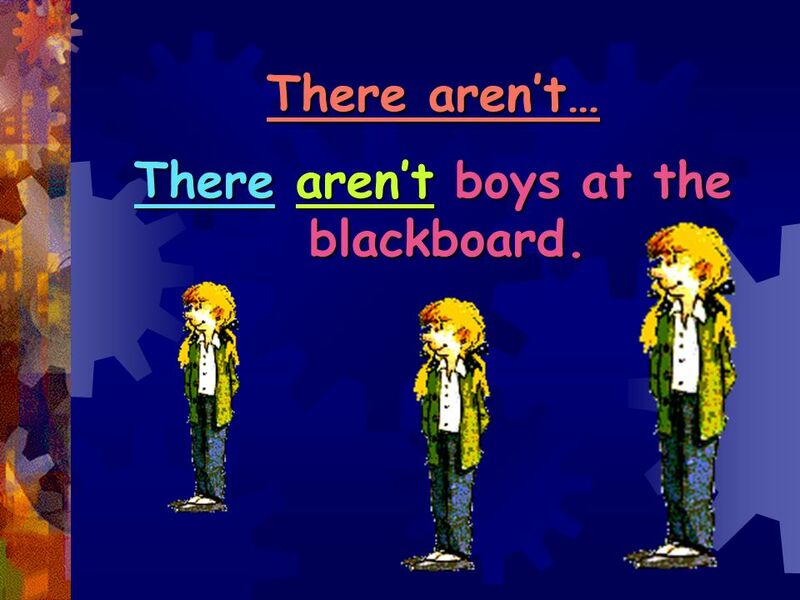 18 There aren’t boys at the blackboard. There is a bag on the floor. There are two pens in the box. 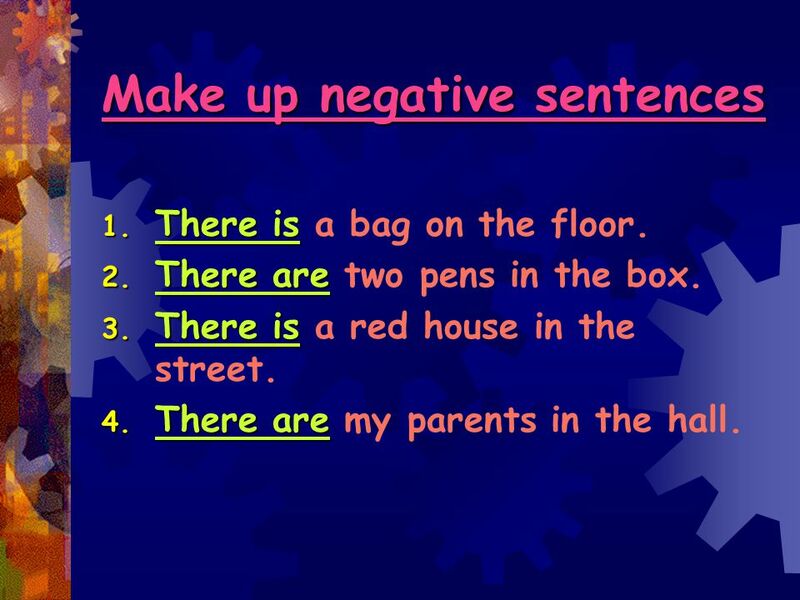 There is a red house in the street. There are my parents in the hall. 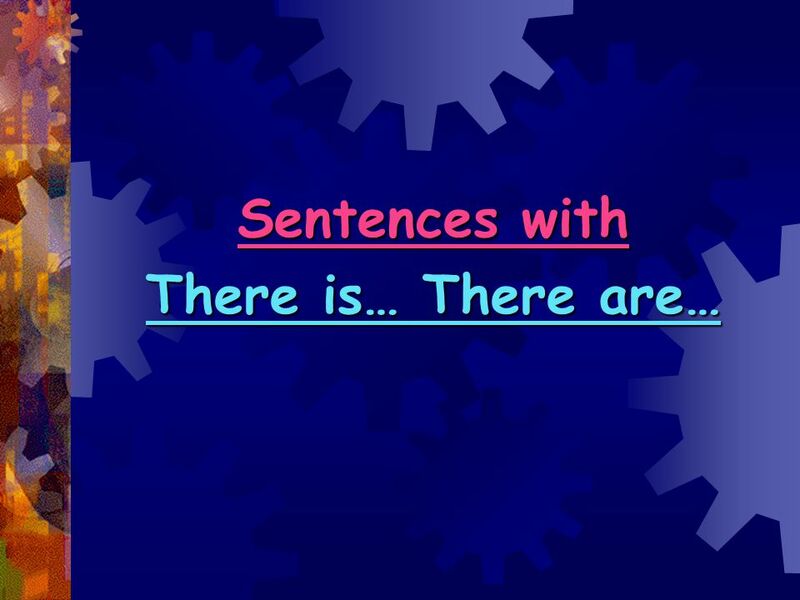 Download ppt "Sentences with There is… There are…"
Unit 3 This is my sister. Period1(1a,1b,1c) lili. This is a/an…. 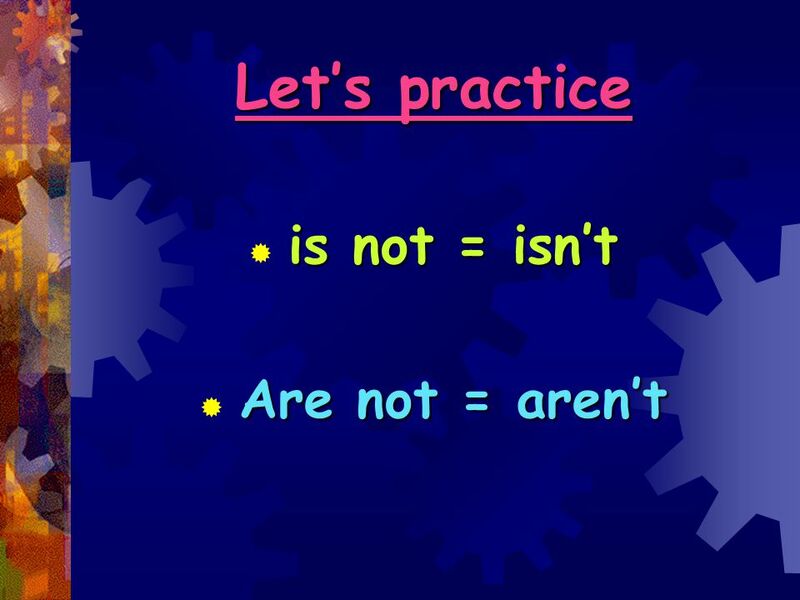 These are ….. That is a/an….. Those are……. We use: There is……… when just one. There are……..for more than one. 2nd period by. Revision & Leading In Memory Game -- Please lend me your … -- Here you are. SCHOOL This is the school SCHOOL ON THE SCHOOL BUS ON FOOT How do you go to school? By the pupils in class 3r-A Year teacher: Antonio Orihuela. 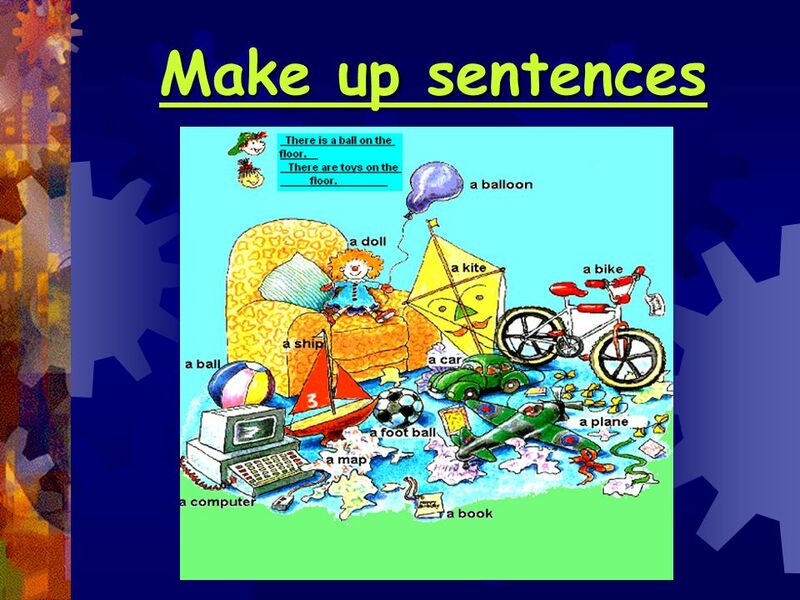 CONTENTS 5-1Using it to talk about timeUsing it to talk about time 5-2Prepositions of timePrepositions of time 5-3Using it to talk about the weatherUsing. Student’s Book 1 Whiteboard Presentation. Student’s Book 1 Complete the table. 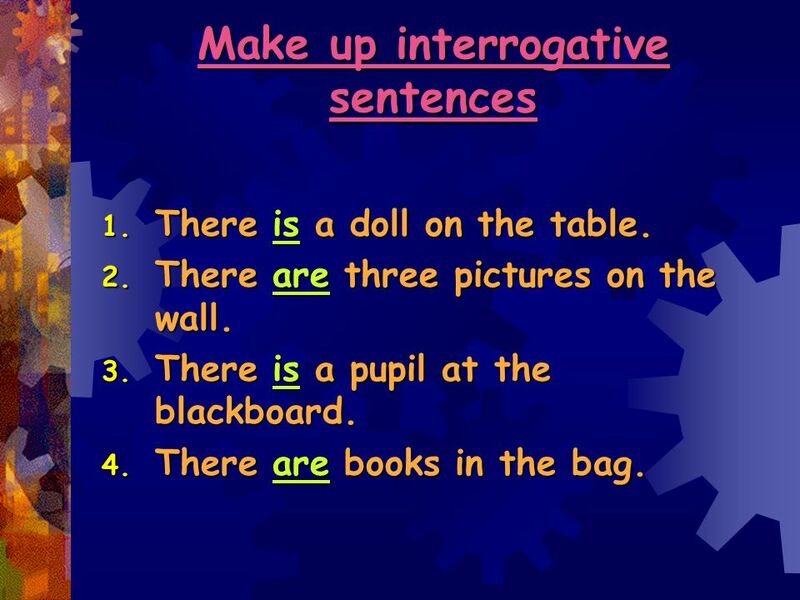 have got: affirmative Unit 1 Affirmative I you ……………………………………. he she it. 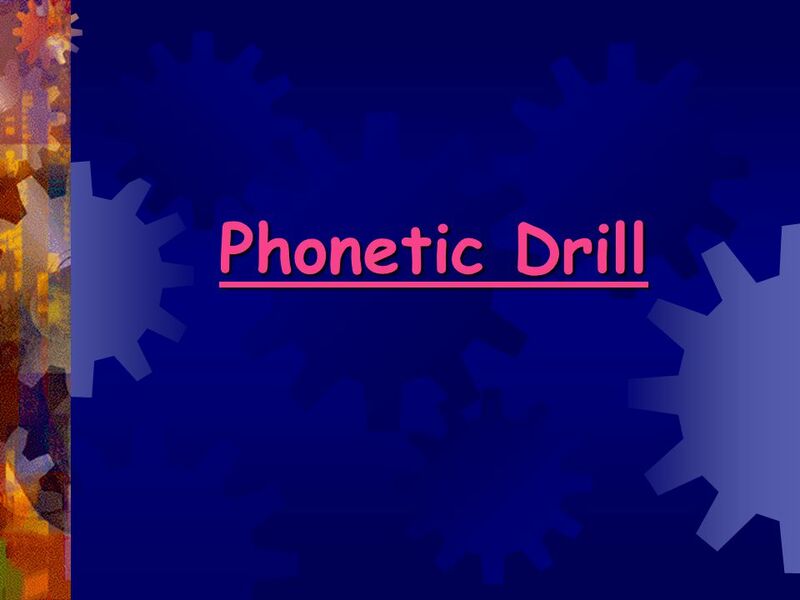 The hungry ghost Unit 8 lesson 3. Ex. 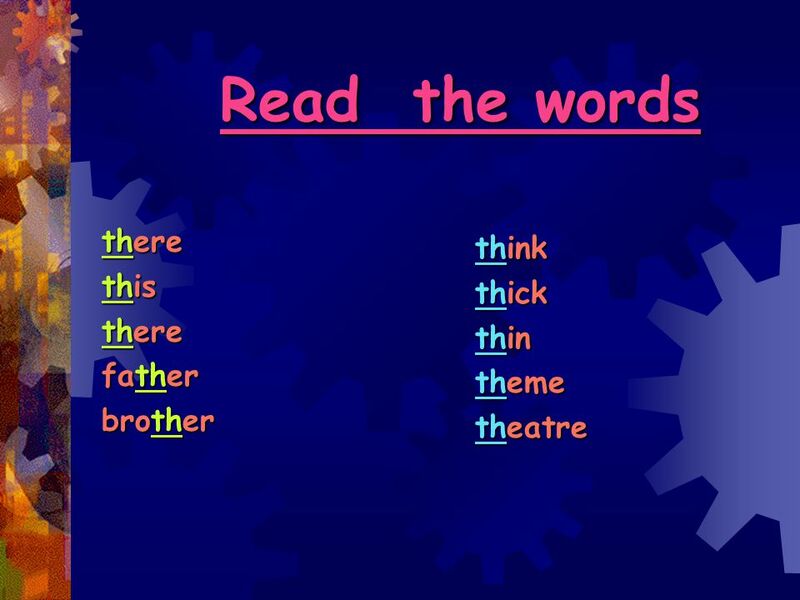 1, p. 47, AB red, yellow, car, pink, orange Mum, Dad, brother, ruler, sister rubber, pen, book, exercise book, door.